It’s obvious you like to live life to the fullest if you’re seeking RV, Boat or Car storage. Luckily you’ve come to the right place. StorQuest offers safe, secure and professional RV, Boat, & Car storage for your most beloved toys. You can rest assured that your vehicle is in good care. Our friendly and professional managers will help you choose from a variety of unit sizes and make recommendations on how to maximize the value of your storage space. 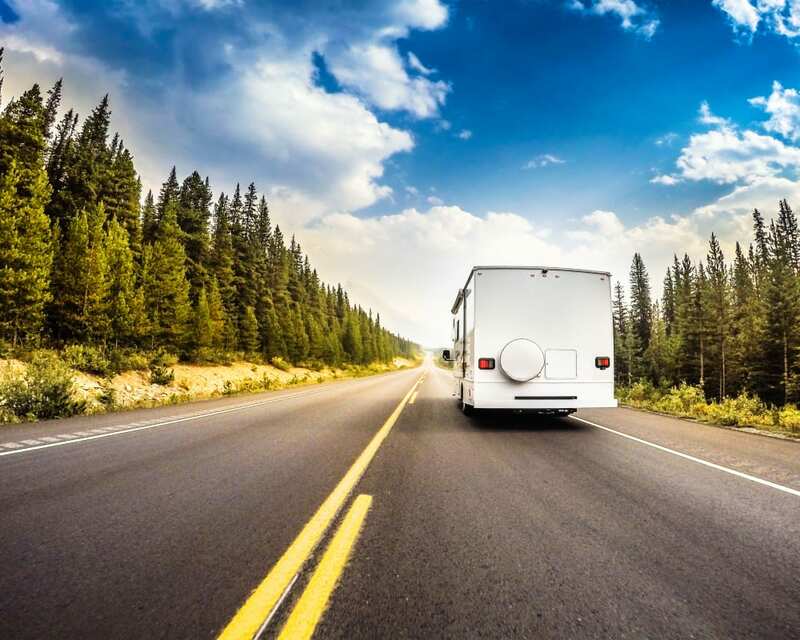 Whatever recreational vehicle you need to store, call the nearest StorQuest Self Storage location below and let us help you protect your investment.